ilulz Blog: Yahoo's new logo has been decided! 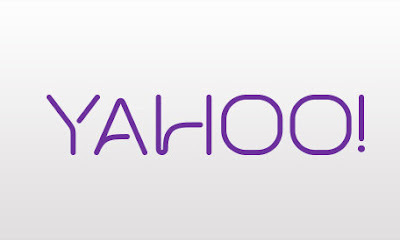 Yahoo's new logo has been decided! Yahoo announced plans to unveil a new logo that reflected the company's "renewed sense of purpose and progress" at the beginning of August. 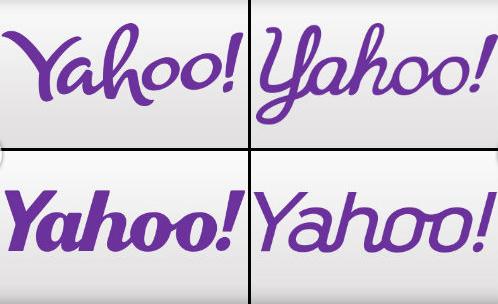 While some of Yahoo's temporary logos were hits, most were really not relevant to their identity at all! After 30 days of purple fonts and exclamation points, Yahoo finally decided to pick a logo and start using it. This is the first logo that Yahoo has tried. 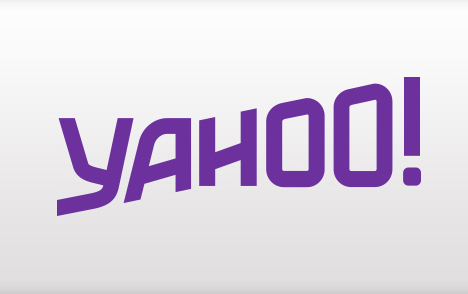 Yahoo's logo for August 10. 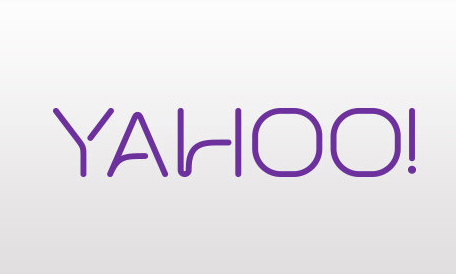 Yahoo tried out this logo on August 12, which looks somehow like playstation controller don't you think? 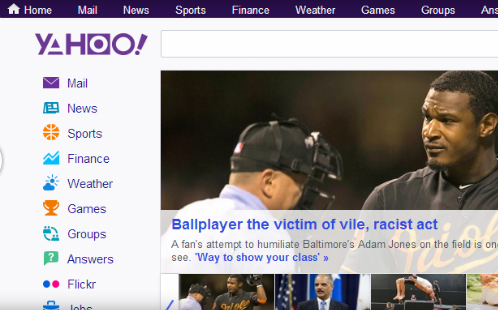 Then they have tried out this sans-serif logo on August 16. 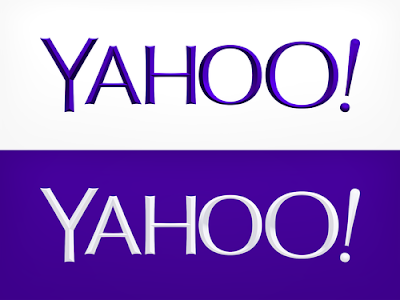 It's very similar to the old logo but with a much cleaner look. 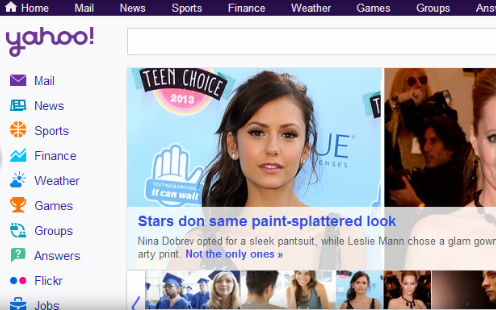 And this was published on August 18, but it really looks like the font used in Dunkin' Donuts logo! Don't you agree with me? 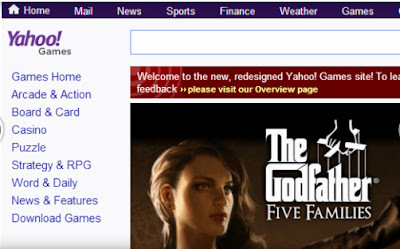 This stylish logo was used on Yahoo's pages on August 19. 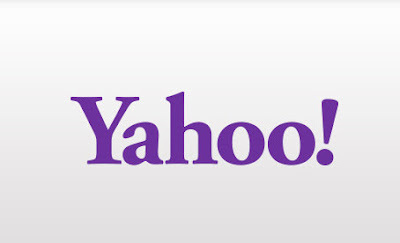 On August 24, the logo used by Yahoo was pretty much clear, with a large exclamation mark. 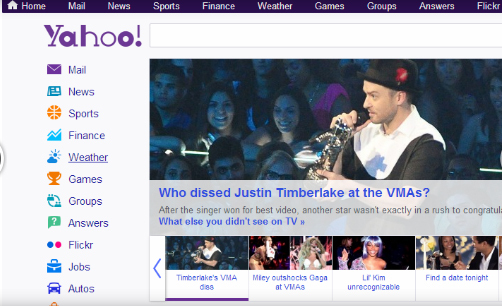 Also, this one was featured on August 26. Yahoo's logo featured on August 28. Well, this logo was featured on September 3, maybe it was a reminder for all of us or a teaser to show how the final logo would look like! 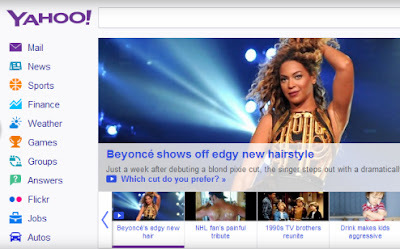 And finally, Yahoo introduced its new logo to the world on Wednesday night September 4. 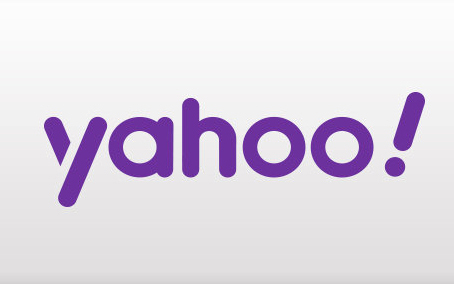 What do you think of this new logo? I honestly like the old one, specially the colour! 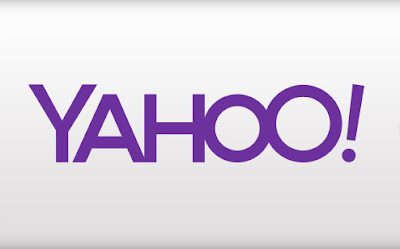 BBM App for iOS and Android was cancelled! EMMA WATSON is GQ'S Woman of The Year! Britain’s Vintage King Fashion Goes Global! For Nikon lovers, check out this new camera! Nokia Threats of breaking Samsung Kitkat! Samsung Galaxy Note 3 is finally out! Android new OS 4.4 is called Kitkat!